Who Are the Travel Advisors You’ll Meet? This elite appointment-only event connects you with the most influential travel advisors in western North America. 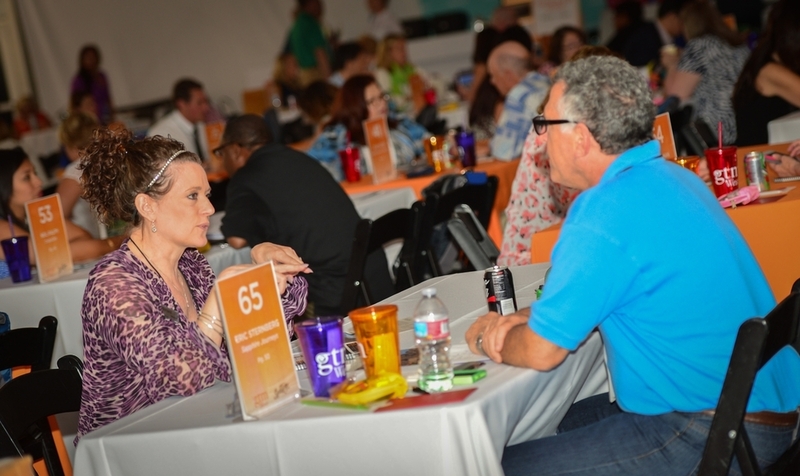 These top-producing professionals continuously cultivate their extensive network of hotels, resorts, tour companies, air and cruise lines—and come to GTM West looking for new relationships. No other event provides this level of direct access to this caliber of global travel influencer. • Maintain a diversified global product portfolio with qualified and verified annual sales. • Know their destinations. These are some of the most well-traveled people in the world. • Have the authority to book with partners they choose. • West Coast advisors who actively book $800 thousand + in annual global travel sales or own multi-million dollar agencies and actively book travel. 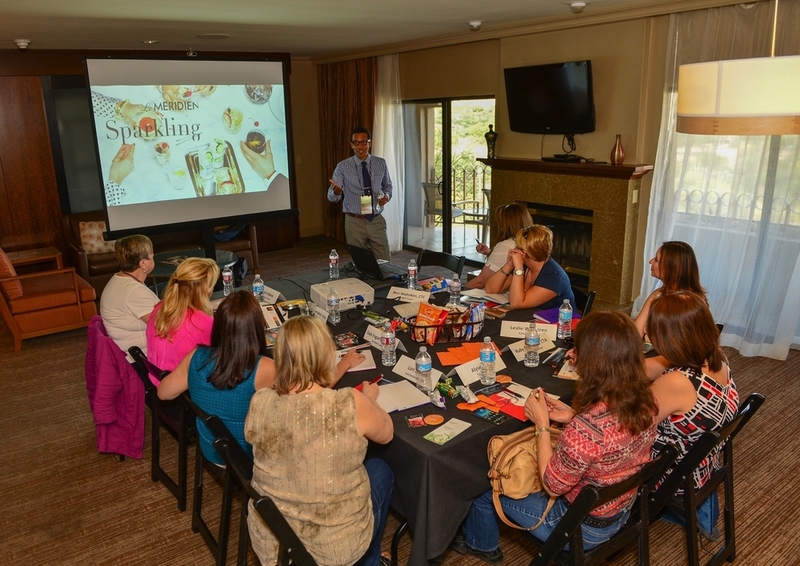 How IS a Travel advisor selected to Participate? All applicants are required to provide multiple supplier references, have their sales verified, and participate in an interview with our recruitment team. This means you can be assured you are meeting with the leaders and influencers who drive the travel industry. 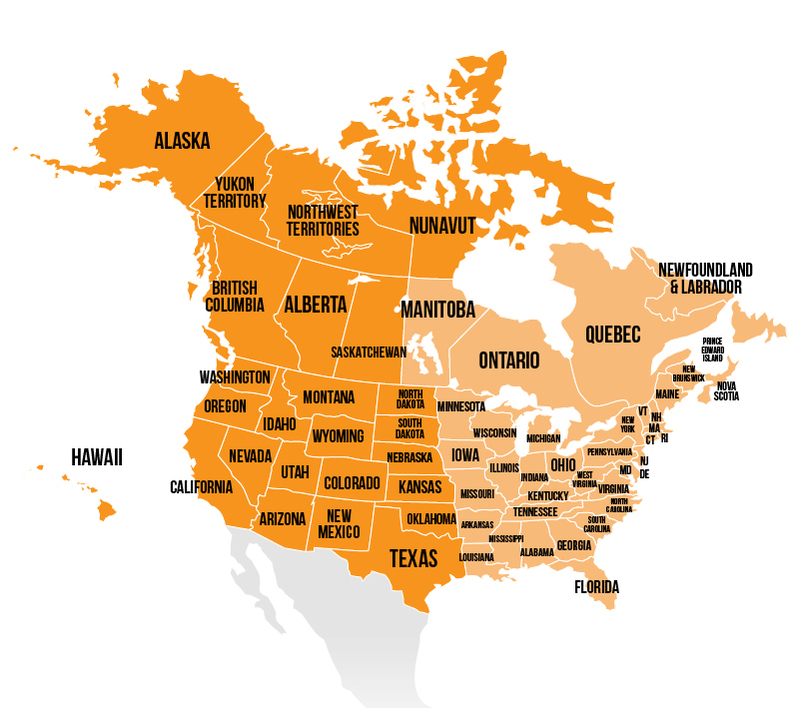 Texas, Oklahoma, Kansas, Nebraska, South Dakota, North Dakota, New Mexico, Colorado, Wyoming, Montana, Arizona, Utah, Idaho, Nevada, California, Oregon, Washington, Alaska, Hawaii and Canadian Provinces British Columbia, Alberta, Nunavut, Northern Territory, Yukon Territory, and Saskatchewan.